College Is Expensive! No Surprise There...But Why? Today on the Long View our Neal Milner is back to do a deeper dive on the costs of college. We’ve been exploring this issue--earlier we touched on the iPromise Schools started by athlete LeBron James. Neal Milner is a retired professor of political science and Contributing Editor of our segment The Long View. When it comes to higher education, school officials are noticing a disturbing trend. 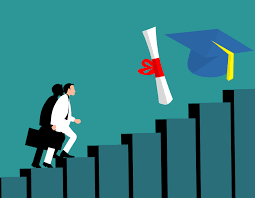 For high school graduates in Leeward Oahu, one in three kids who apply and get in to college, somehow fail to register and show up in the fall. The problem is particularly bad for graduates from Waianae and Nanakuli high schools. 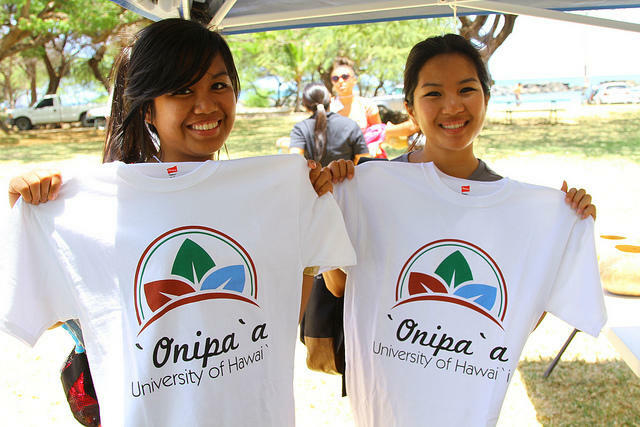 In an effort to close that summer gap, three University of Hawaii campuses, Kamehameha Schools, and the Department of Education have come together to form the program 'Onipa'a. HPR’s Molly Solomon met up with an 'Onipa'a participant and joined her on her first day of school. It’s Hawaiian Independence Day tomorrow. November 28th marks the day in 1843 when Great Britain and France formally recognized the Hawaiian Kingdom as independent. Fast forward to today…college students across the island chain are seeking that same recognition. HPR’s Ku‘uwehi Hiraishi reports. 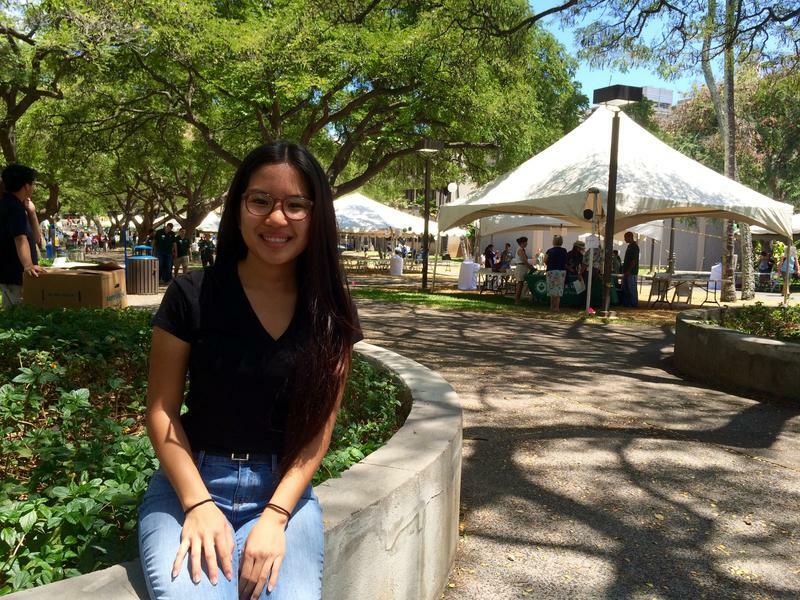 Next month is graduation season, a good time to look back at how Hawai‘i students are making their way through college. It can be a lot harder for some, especially if you’re the first in your family to go to college. HPR’s Molly Solomon spoke with someone who knows this first hand. Carolyn Phapakdy was always headed out of Wai‘anae. The 20 year old has big dreams, that include being the first in her family to get a college degree. "I'm just that way because I'm motivated to get somewhere."